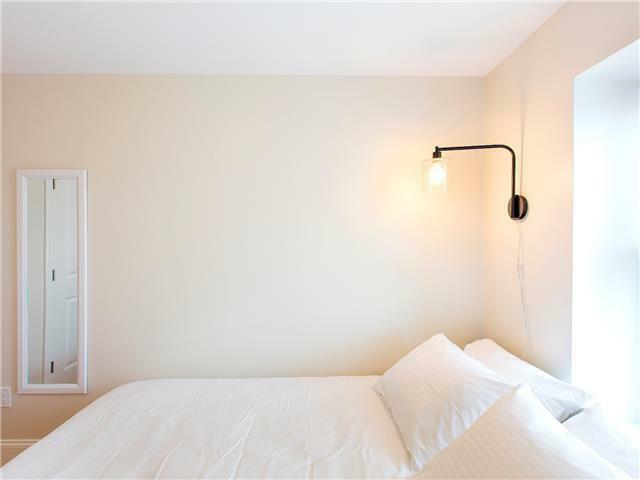 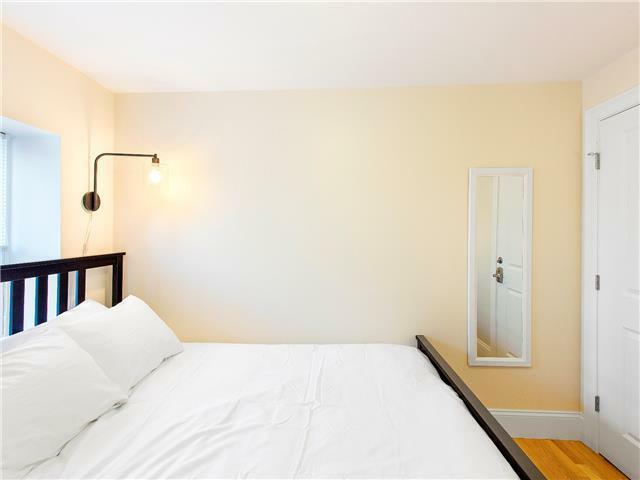 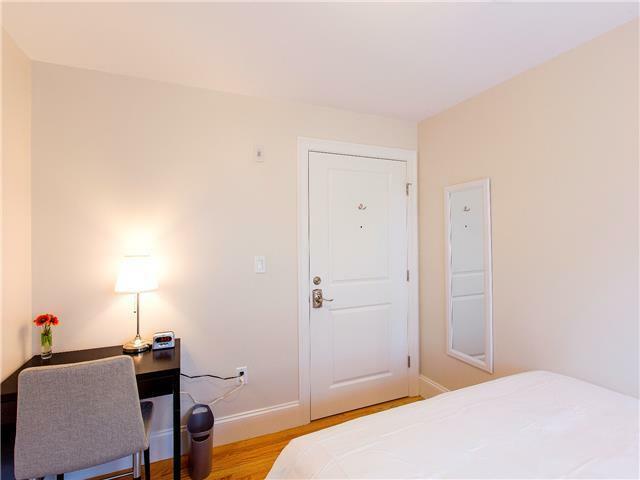 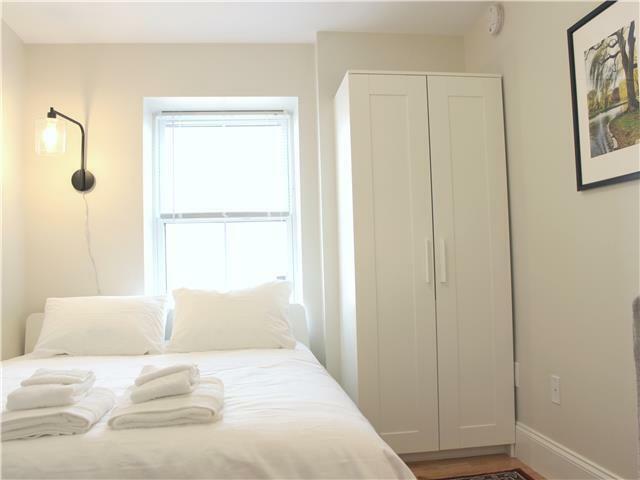 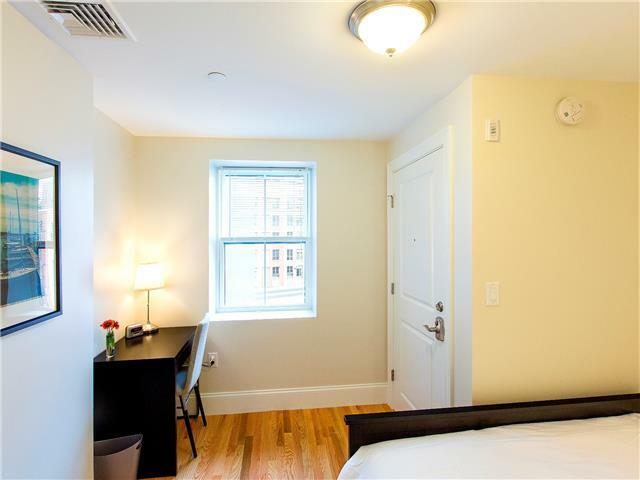 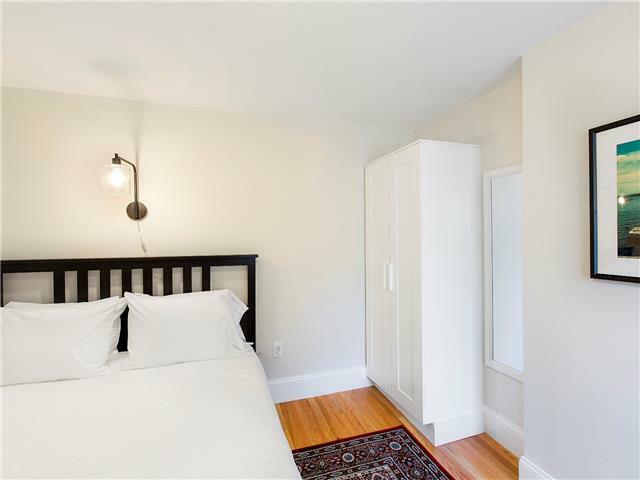 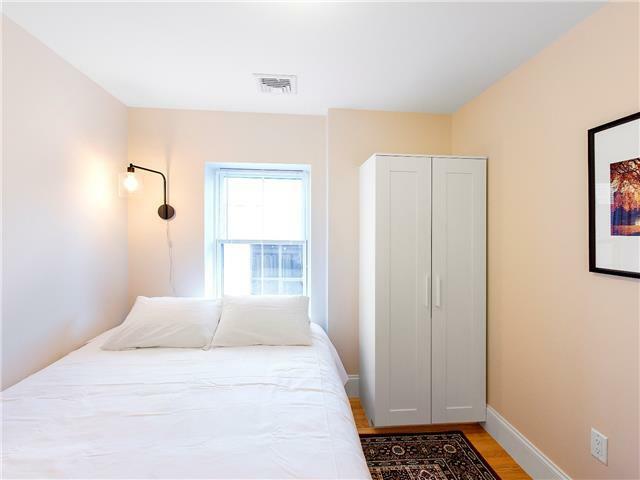 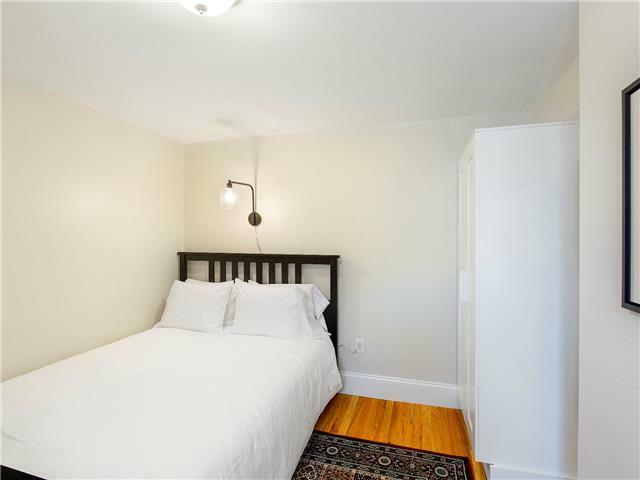 This Quarters™ room is a unique offering from Short Term Rentals Boston that makes living in the heart of Boston affordable and easy. 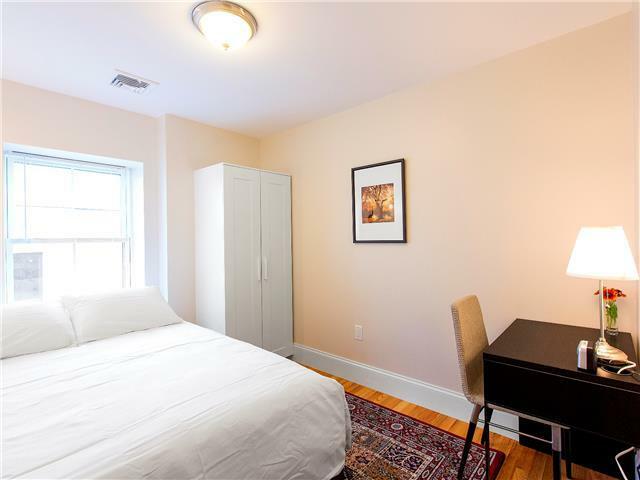 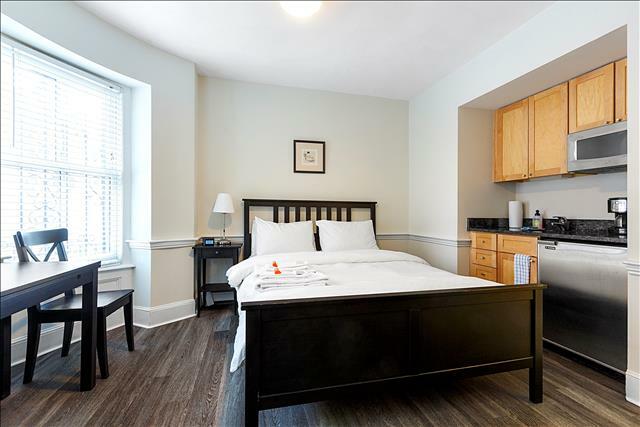 You have you own private room with a queen bed in a newly renovated building across the street from the Red Line Broadway Stop. 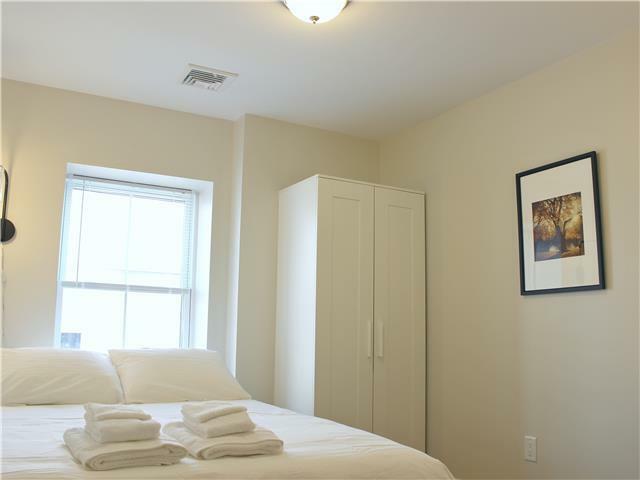 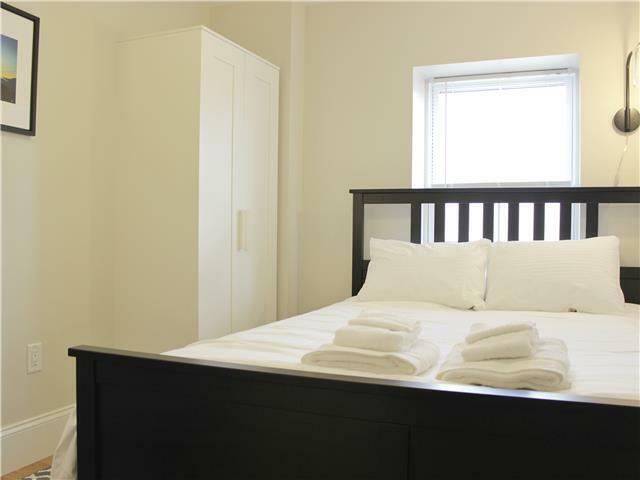 There is a shared laundry room, kitchen and living room that are open to all guests. 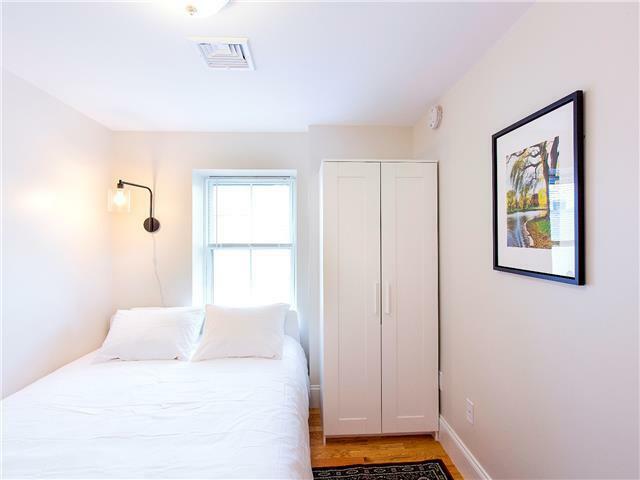 Although our team has gone the extra mile to up the privacy associated with shared living, the West Broadway Quarters are all about sharing one’s own experiences in the city, in a space designed around all things Boston. 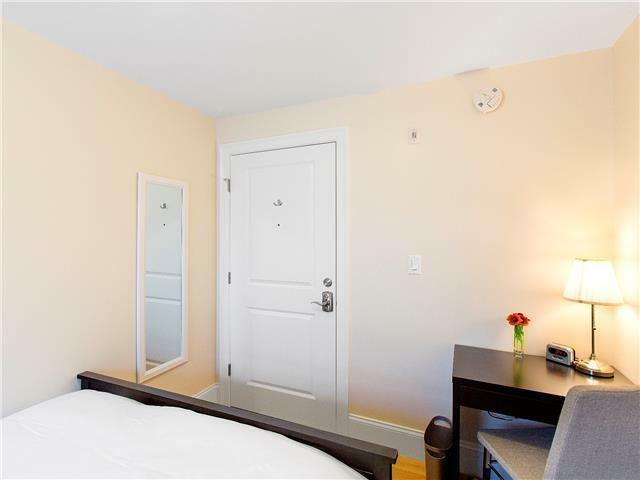 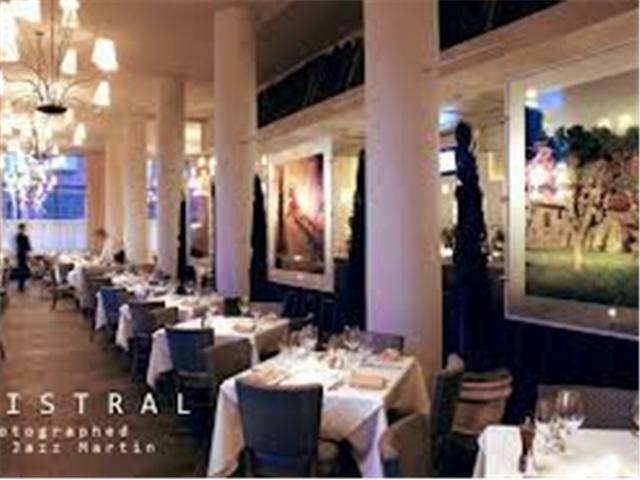 To go on a self-guided 3-D walk through of the entire building, click HERE. 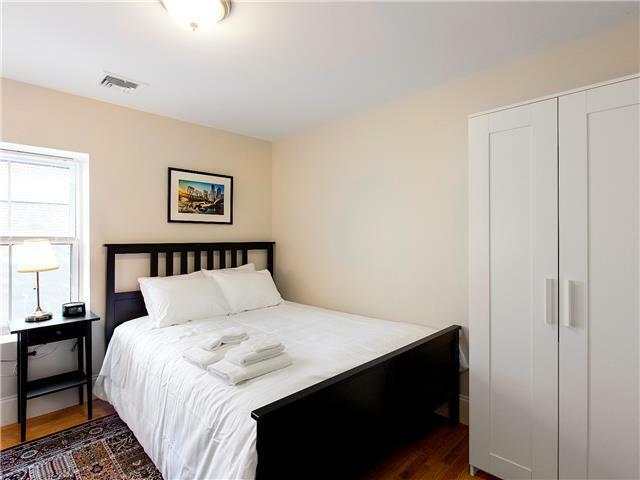 This unit features polished hard-wood floors, a queen size bed, a wardrobe for hanging and storing clothes and a desk. 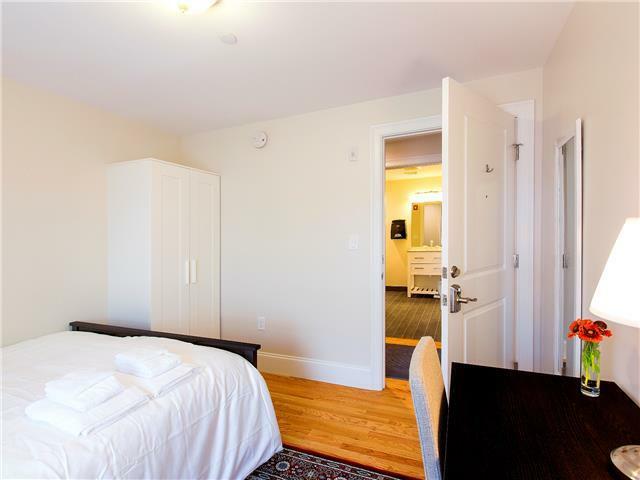 In the building there are six unisex single occupancy bathrooms, with two on each floor, that add an extra layer of privacy to the shared accommodations. 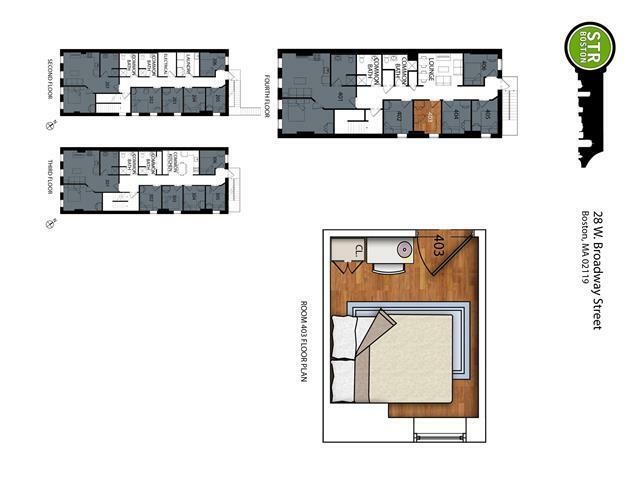 The fully-functional common kitchen contains bar seating for 5-6 as well as a dining table, a flat screen TV with HD cable, and has every amenity you would expect in your own home. 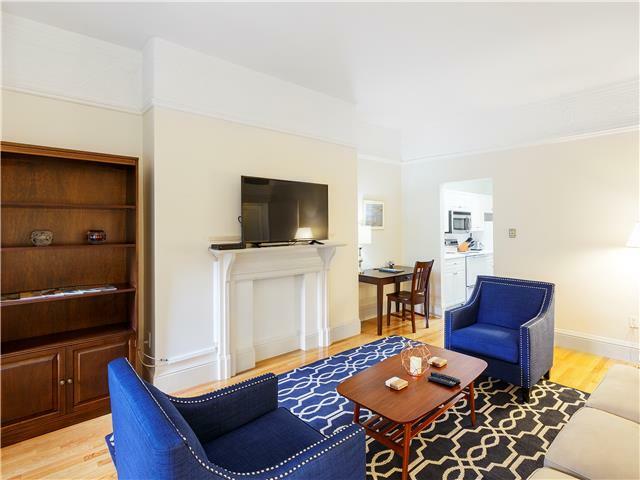 In the common living area there is a couch with seating for five and two desks, as well as a 55” flat screen TV with HD cable. 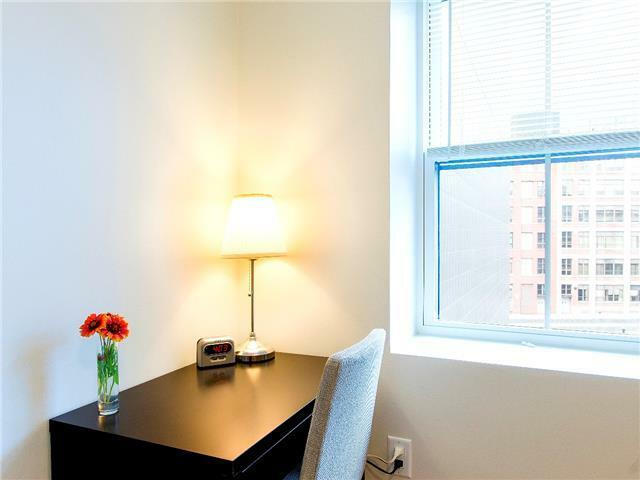 Our free Wi-Fi network is accessible from anywhere in the building. 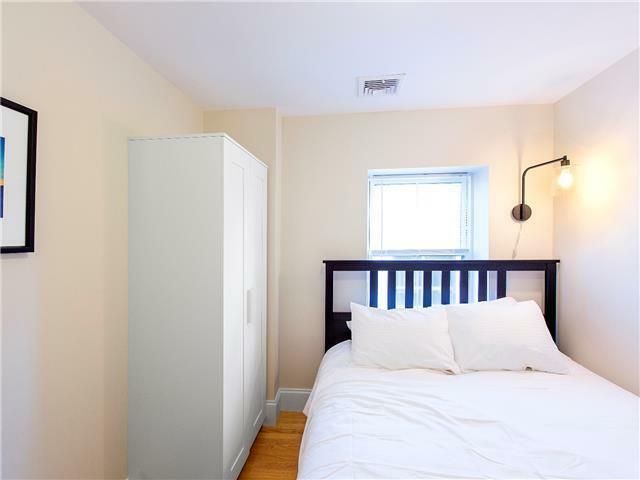 The Quarters are designed to be interchangeable and in any case you are reserving one of the 15 units, not a specific unit. 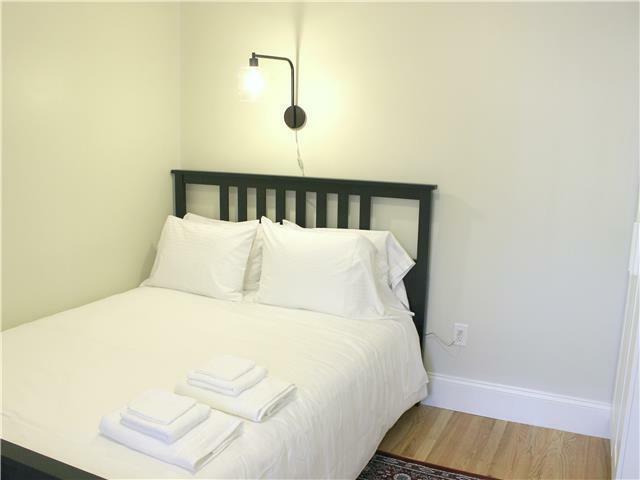 All of the hostel-style units are identical in size, amenities and sleeping capacity, with the only difference being the exact layout. 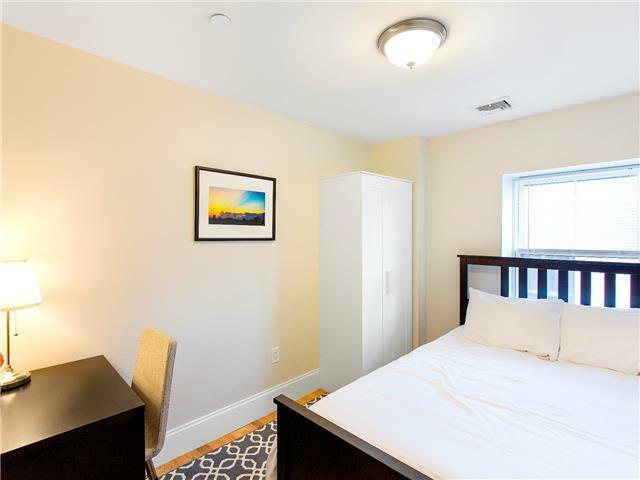 Three days prior to your arrival (60 hrs to be exact), you will receive a pre-stay email directly from us that includes information on the exact unit you’ll be staying in and the codes needed to access that unit. 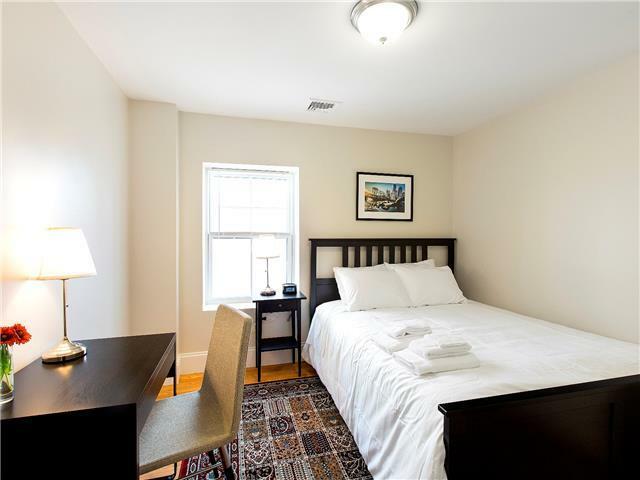 Every Quarters unit is equipped with free wireless internet, iron and ironing board, desk, alarm clock, clean towels for two, and fresh linens. 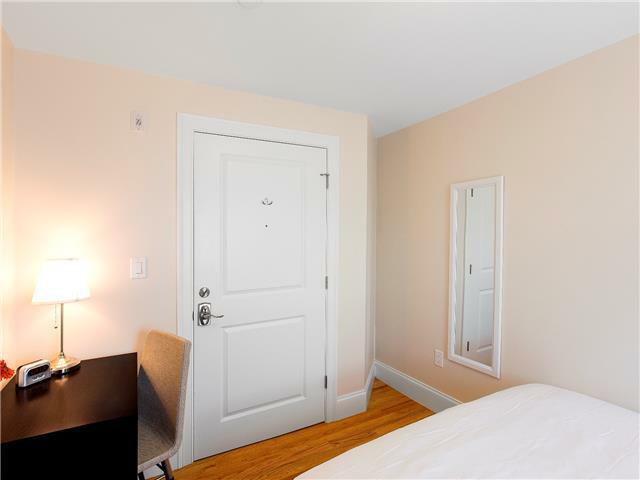 All building and unit doors are on secure, code-activated locks so coordinating key pick-up and drop-off is not necessary. 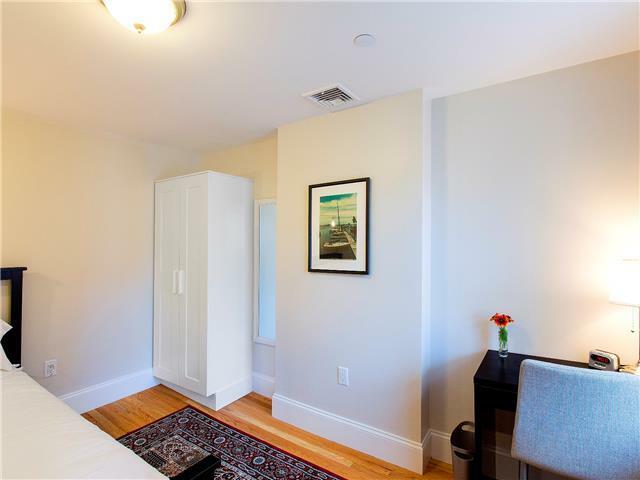 This unit is accessed using stairs (there is no elevator) and is a 4th floor walk-up. 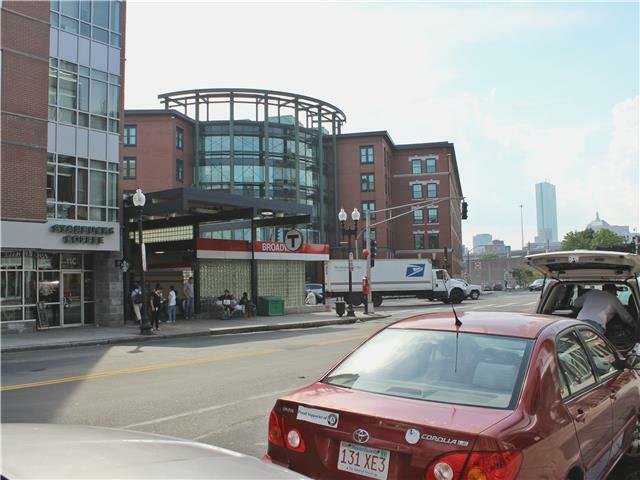 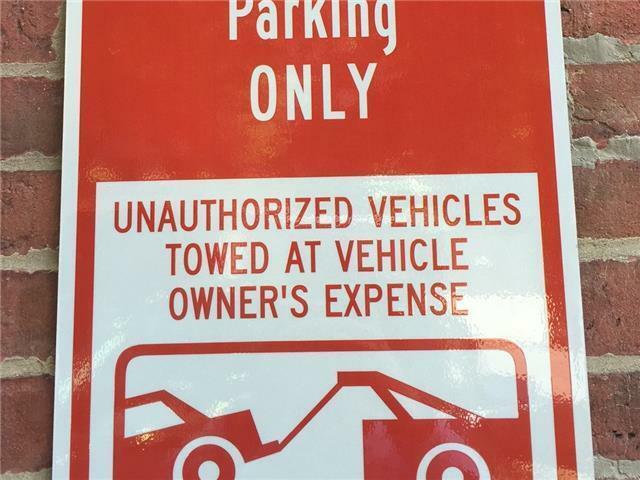 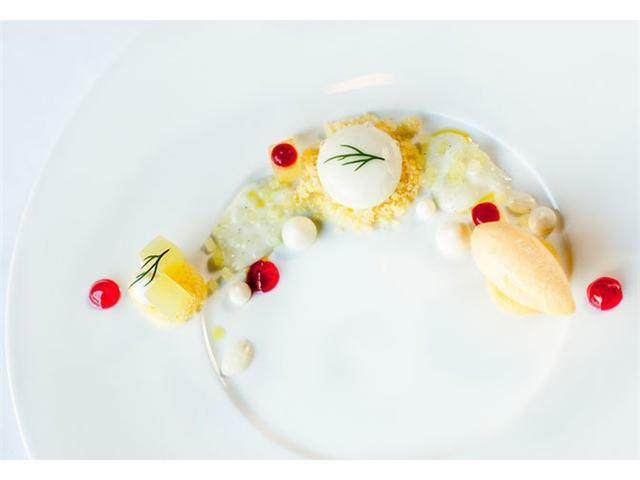 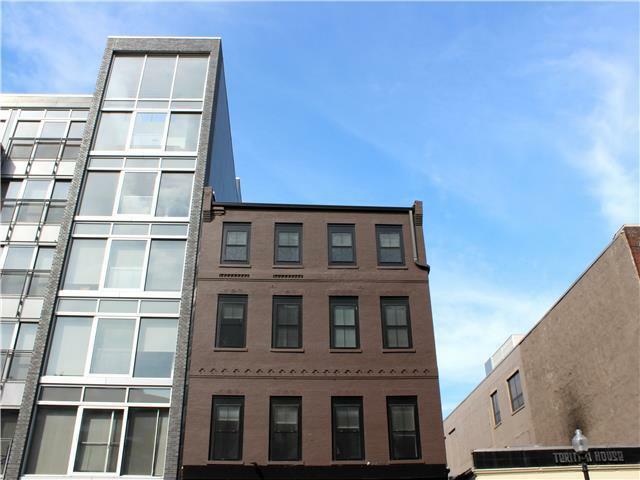 There is no parking located at this building, but the closest garage is the Channel Center garage, located a 5-7 minute walk away at 116 W 1st St.
Boston Children's Museum	 Museum 3733 ft.
Mistral Bistro	 Restaurant 4842 ft. 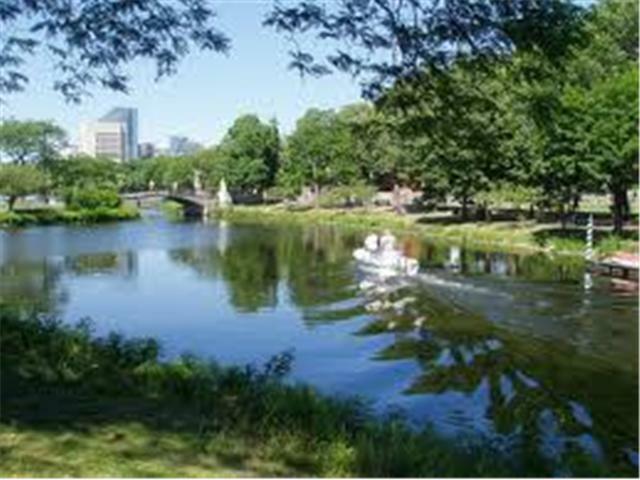 The Boston Common	 Park And Recreation Area 1.00 mi. 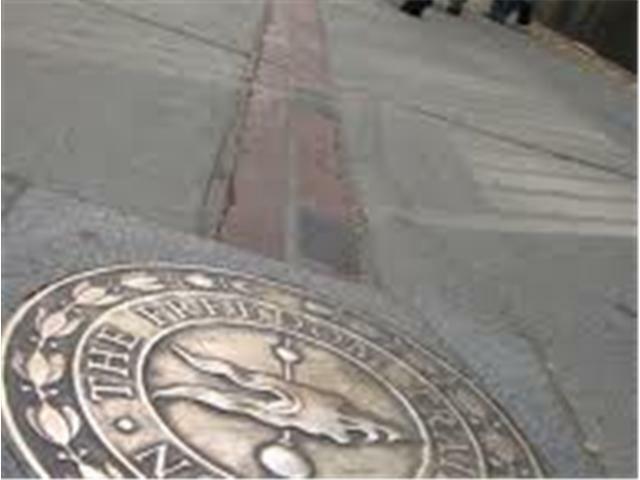 The Freedom Trail	 Outdoor Activities 1.00 mi. 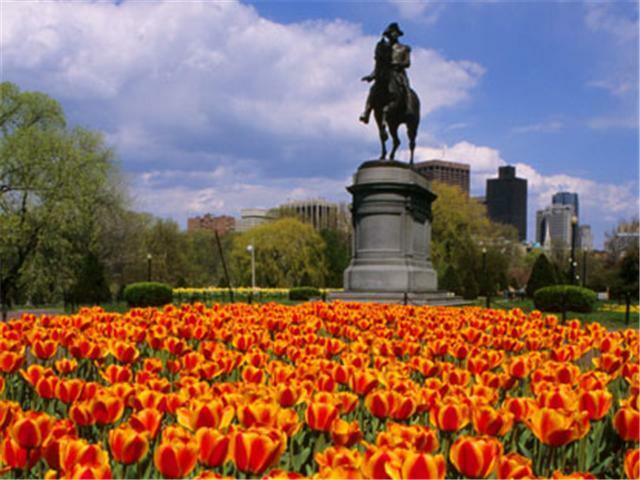 Public Garden	 Summer Attraction 1.07 mi. 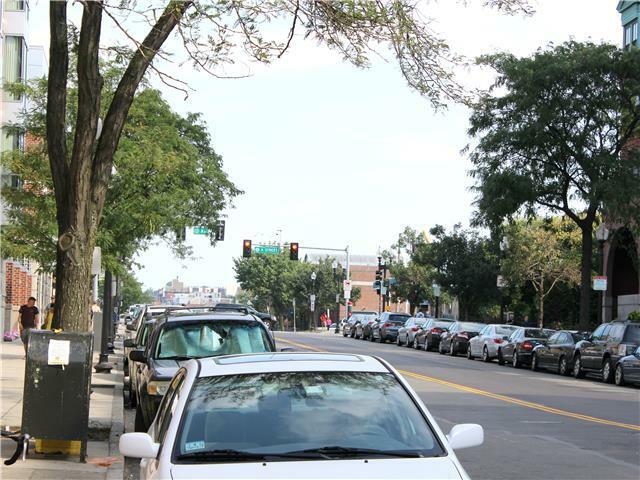 Charles River Esplanade	 Outdoor Activities 1.11 mi. 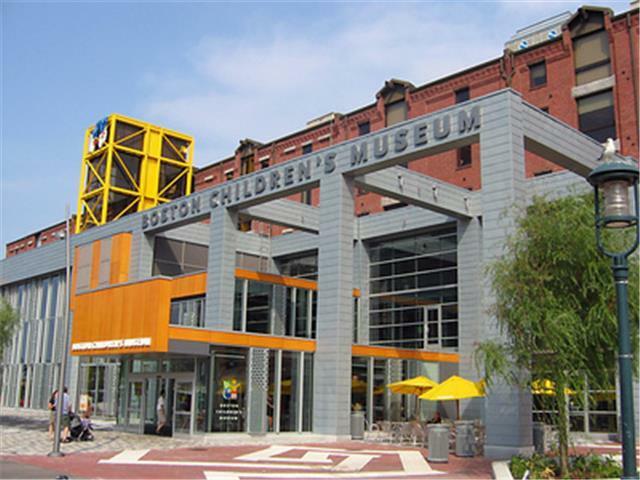 Boston Harbor	 Summer Attraction 1.17 mi. 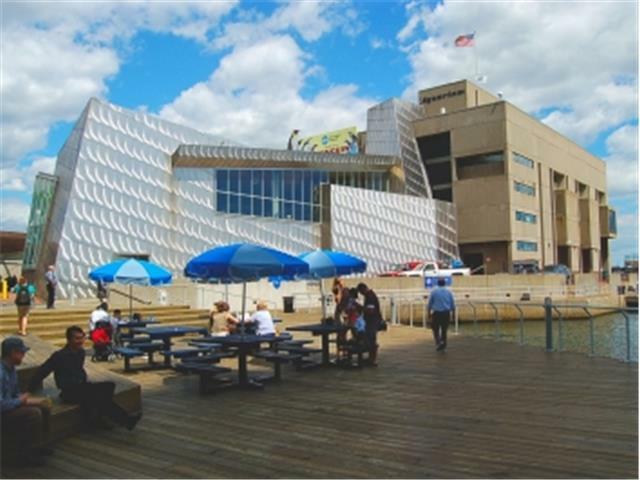 New England Aquarium	 All Seasons Attraction 1.22 mi. 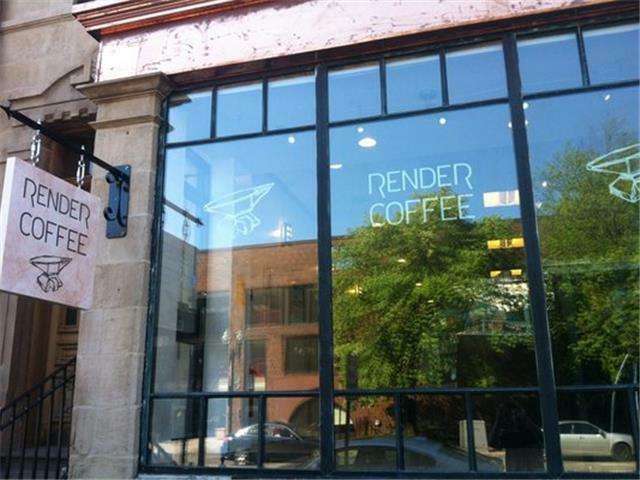 Render Coffee	 Restaurant 1.28 mi.